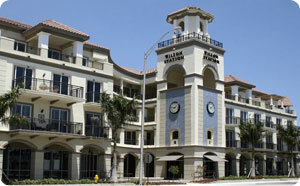 Wilton Manors, Florida is centrally located in the eastern part of Greater Fort Lauderdale. The city is surrounded by canals, and is referred to as the “Island City” and encompasses 2 square miles. The population of approximately 12,000 residents enjoy a peaceful neighborhood, with a central drive of shops, restaurants, and nightlife activities. Statistically, Wilton Manors has some of the highest appreciating property in Broward County. Wilton Manors property values increased by 9.4% from 2014 to 2015, over the county average of 6.4%. (Source: Sun-Sentinel). While some single family homes can be found in the $200K’s, most homes start at $300,000 and can be as high as $1.4 Million for waterfront or newer, larger homes built on existing lots. Wilton Manors is also a major center for LGBT life in South Florida, with a score of 100 from HRC’s Municipality Equality Index. The shopping and entertainment center, Wilton Drive, has several restaurants, bars, specialty shops and is the home of the annual Stonewall Pride Street Festival, Wicked Manors Halloween Street Festival, the World’s AIDS Day Candlelight Vigil, and other themed events. 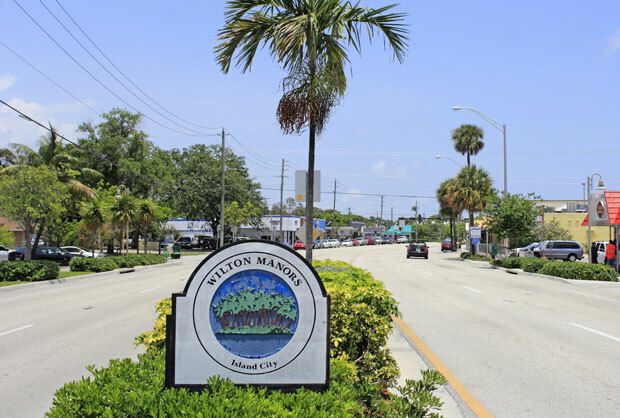 Wilton Manors offers it’s residents a community-feeling offering miles of natural waterways perfect for kayaking, paddle boarding and other outdoor activities. 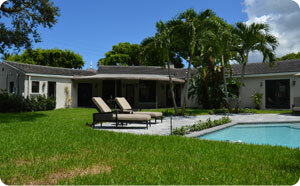 WILTON MANORS – A GREAT PLACE TO CALL HOME OR FOR INVESTMENT PROPERTY.